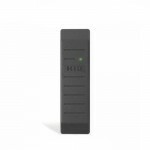 The HID ProxPoint® Plus 6005 is a 3x2 Mullion Mount ProxPoint® Reader combines multiple configuratio.. 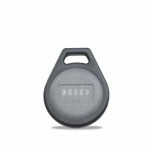 The HID ProxKey® III Fob 1346 is a proximity keyfob offering HID proximity technology in a convenien.. 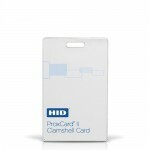 The HID ProxCard® II 1326 Clamshell PROX CARD II is the industry choice for a cost-effective solutio.. 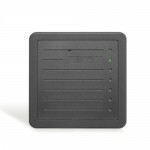 The HID MiniProx® 5365EGP00 is a 6x2 Mullion Mount MiniProx® Reader features potted electronics and .. 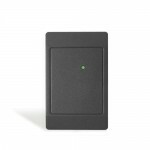 The HID ThinLine® II 5395 is a 5x3 Wall Switch Proximity Reader providing performance and reliabilit.. 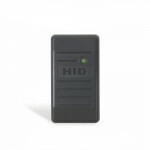 The HID ProxPro® 5355 AGN00 is a 5x5 Proximity Reader with weatherproof design and architecturally a.. 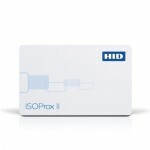 The HID ISOProx® II 1386 Printable PVC ISO-PROX CARD offers proximity technology with photo identifi.. 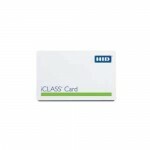 The HID card iCLASS® Card 2000 is a 2K Printable iCLASS® Card that can be used for diverse app..